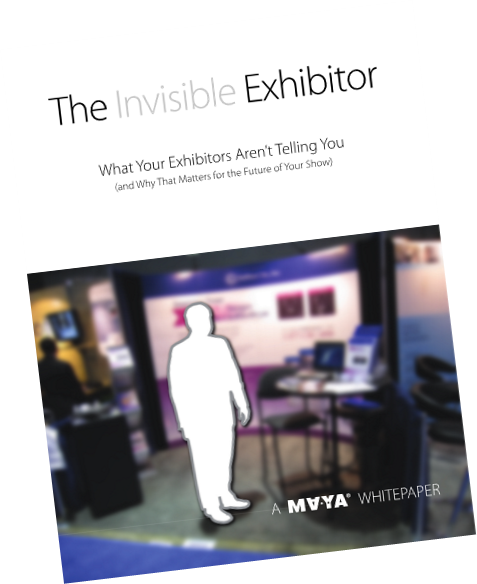 Ten years ago, when the first edition of “The Invisible Exhibitor” was published, one of the most significant findings regarding what bothered exhibitors most about their experience was also one of the simplest to understand: They are pressed for time. When we interviewed exhibitors again in 2018, we found the same concern still existed: Not enough time to get everything done. Certainly, some things have improved over the last decade. Technology has streamlined many processes and made much about preparing for a show quicker and smoother. Indeed, the exhibitor handbook in a binder has been replaced by an online tool and tracking technologies make it easier for exhibitors to rest assured their crates will arrive at their booths on time. But exhibitors told us that is not enough. They are still harried and pressed for time. While advanced technologies may have liberated exhibitors from some tasks, it has also freed them to take on even more, something most of their employers encourage. This increase in business velocity is not limited to trade show exhibiting, nor is it anything new. When Henry Ford reinvented the assembly line in 1913, allowing a car to be assembled in 90 minutes rather than 12 hours, he didn’t do so because he wanted to give his factory workers an additional 10.5 hours of free time. He did it so the same number of people could make more cars and drive more revenue. Likewise, the shifting demands of the marketplace compel exhibitors to perform the exhibit floor equivalent of making more cars in a shorter amount of time. In many cases, that is dictated by why attendees visit exhibit floors and how that has changed over the last few years. Technological advances have transformed the business world and forced exhibitors to compete with new marketing channels. It has required them to create interactive experiences in their trade show floor booths and integrate digital tools into their presentations, adding multiple layers of deadlines, responsibilities and things that could go wrong in the days and hours before the exhibit hall opens. The shifting expectations of the attendee demand as much. Outside of their day jobs, attendees are consumers too and now have a different way of doing almost everything. For example, the average shopper may take advantage of multiple digital tools in planning a simple trip to the grocery store. It is likely they will use their phone as a shopping list, to find coupons and recipes and map out their path to the store. When there, they may again consult it for additional product information and pay attention to digital signage throughout the store. At the checkout stand, the retailer is gathering data on every single shopper, not just to keep them coming back for their favorite purchases, but to predict what they might want in the future and use social media and other tools to help them find it. This is the digital world attendee-slash-consumers live in and they expect nothing less when they visit a tradeshow booth. The savvy exhibitors know this and that’s what keeps them busier today than ever before. This cultural transformation over the last 10 years is not show organizers’ fault, but they can help ease exhibitors’ stress – if they want to. 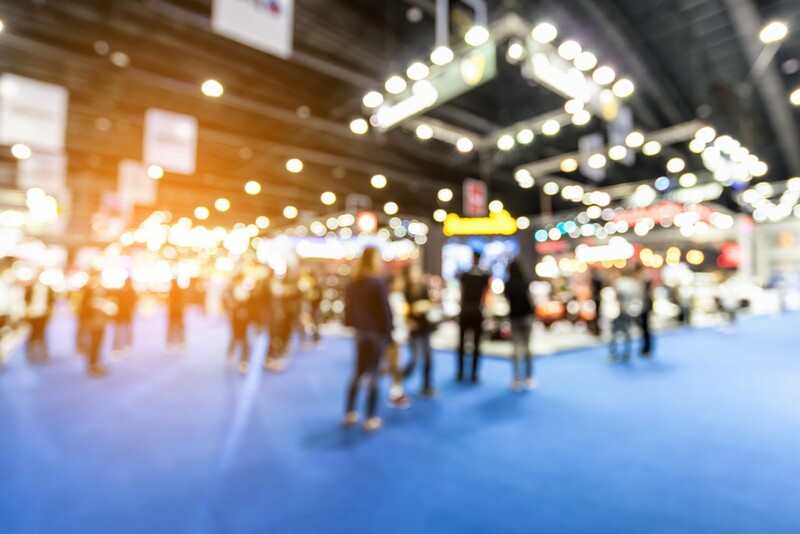 Certainly, they can continue to invest in technology infrastructure that will help the exhibitor personalize the experience for everybody who comes near their booth, but they can probably do more. Exhibitors told us almost exactly the same thing last year. What can today’s show organizer do? Make the invisible exhibitor less invisible. Click HERE for some ideas about solutions.